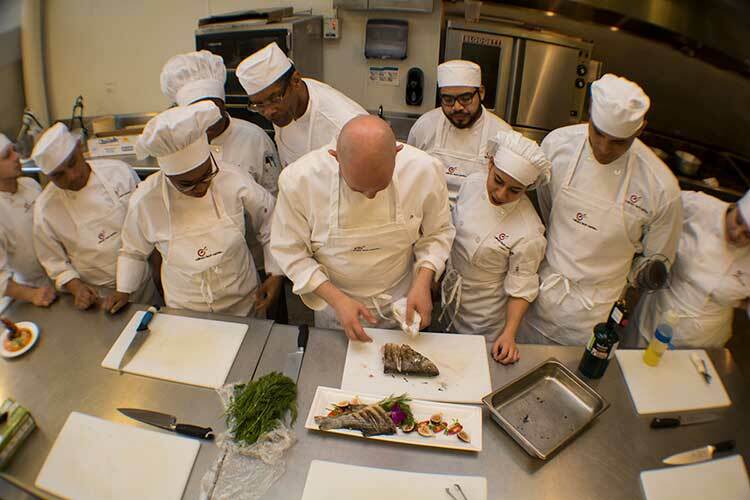 At the Culinary Tech Center, we prepare students for rewarding careers in the culinary arts. By merging commercial cooking theory with hands-on training in industry standard kitchens, we’re able to help future professional cooks learn the skills needed to compete for entry-level employment in the culinary field. Do you want to pursue a career in the culinary arts? Start off with the skills and knowledge needed to succeed in this fast-paced field at the Culinary Tech Center. Call us today at 646-559-8551 or submit an online form to schedule a tour of our New York City or White Plains campus.